Tyre review data from 14 tyre reviews averaging 55% over 124,300 miles driven. Sorry, we don't currently have any questions and answers for the Sava PERFECTA. Why not submit a question to our tyre experts using the form below! 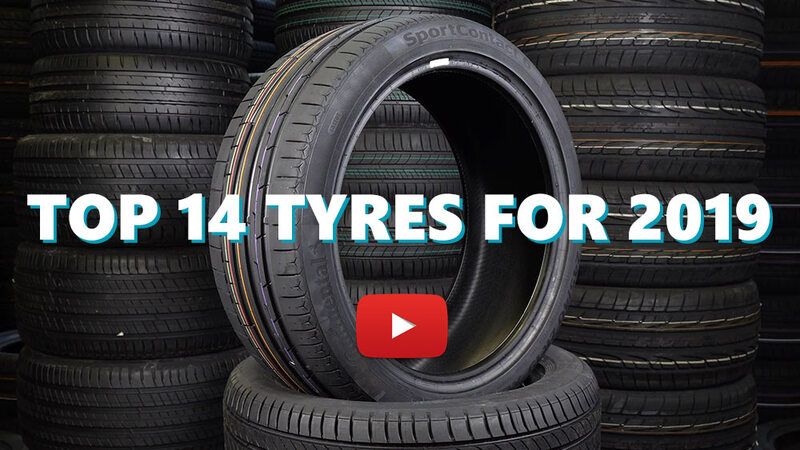 Available in 16 tyre sizes - View all. I had these tires on Renault Clio Symbol and they were the worst I had on this car: very noisy at any speed and very hard materials (so bad feedback from the road). Unlike other drivers on this site, I found Sava Perfecta good on wet conditions and the wear was very low (because they are very hard). Overall the tires offered no pleasure of driving, so I would't buy again. Have you driven on the Sava PERFECTA tyre? Please help millions of other drivers make an informed tyre choice and pick the correct tyres for their car by submitting your review of the PERFECTA. I have driven these tyres for about 15000 miles during the last 18 months. Mostly city routes, some motorway trips. In general, tyres had a decent dry profile, on wet roads both grip and aquaplaning was not so good - couldn't trust them very much. After about 12000 miles they suddenly showed rapid wear signs, not on their surface but on grip and feel. It is quite possible that high summer temperatures (high temp about 32-34 C for 3 months) made them harder or something... Soon they are going to be replaced. Northeast Greece, my car Mondeo II 1.6 BFP (1999). 4 pieces bought and fitted Sep 2015 (manufactured Apr 2015 , "1518") , for 200€. Descent in dry general with quite lacking on sleepery asphalt while turning or accelareting from 0. Just bad in wet, with slightly better behavior in straight course while traveling in highway with nice surface. Feeling unsure a lot, due to lack of info. Finally 3 years later, the 2 front tyres worn out after 31500 km (19,7 K miles) (12500 Km highway the rest Urban and suburban area) , while the other pair in the back is in better condition 2,5 mm tread. Not to buy them again. These tires will last a good time and are really cheap. Other then that there is not much good with this. Makes your car also a bit dead with steering feeling. You cant feel when the slip or not. Will not buy again there are better tires for the price.